Once a year. 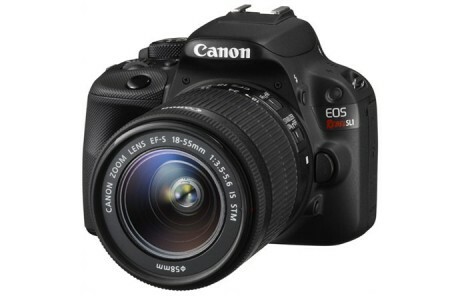 Canon has a Canon Friends and Family Sale - Up to 33%+ Extra15% OFF Select Refurbished using Coupon Code: FRIEND15 Expires: 3/28/2019, Free Shipping on most items. Expires Soon - Refurbished items come with a 1 year warranty, just like new ones. Shop early for best selection, many are out of stock. You can save a ton of money by buying a refurbished item. What does Refurbished mean?